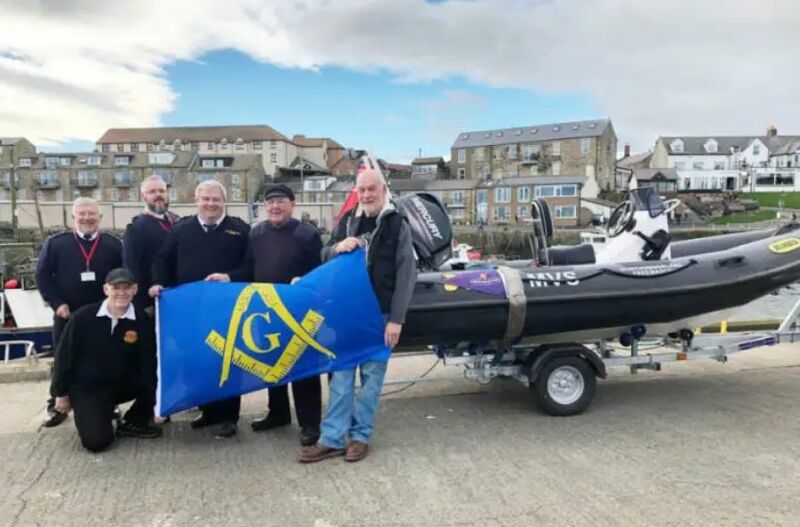 A nautical charity that was given a new training vessel by Northumberland Freemasons has toured the north of the county to let funders see it for themselves. The Northumbria unit of the Maritime Volunteer Service received its new rigid inflatable boat, called Northumberland Freemason, in June. 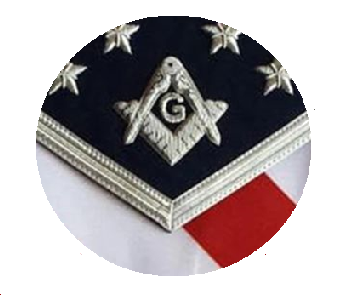 Head of unit, Volunteer Officer Paul Casson, said, “We are incredibly grateful to the Northumberland Freemasons for this donation and thought that they might like to see the boat in the areas that it will be used.